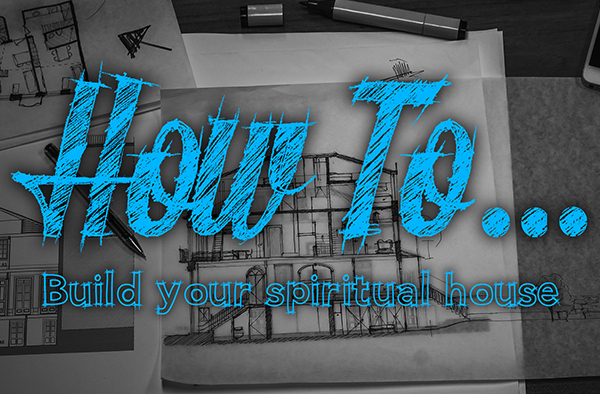 We kicked off a new series called How To, and looked at the practical wisdom of the Word for some of the spiritual goals we have as disciples of Jesus Christ. Join us as we look at How To Retain Our Joy. We love to say that we are a storytelling church, and it is so wonderful that God has brought so many unique individuals with incredible stories to our tribe, but God wants us to go further than this. It is not just about telling a great story, it is about living a story that goes deeper into the things of God. Pastor Mark shares with us from Romans 12 on an amazing exhortation from Paul the Apostle to renew our minds. Rest is a funny thing. Just saying the word means a million things to a million people. People think about rest as sleep or vacation or the lack of stress. We tend to associate it with this carelessness of the soul that just lets us sleep like a baby. The crazy thing is that some of the people who seem the most rested have a lot going on. How is that possible? Randy Young joins us again this weekend to bring a special message as part of our How To series, looking at how God wants to take us to new heights. We wrap up our How To series with an encouragement from Pastor Mark on remaining in the presence of God as our strength and maintaining our confidence in Him.